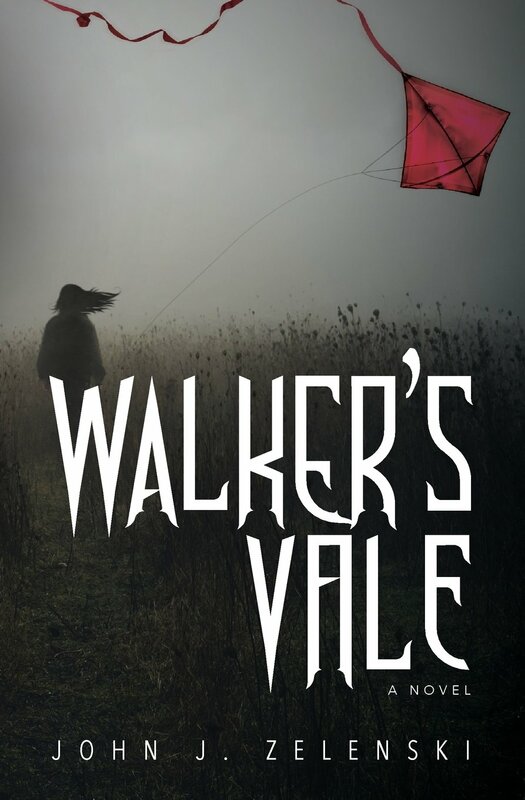 Walker’s Vale by John J Zelenski is a Christian supernatural novella. 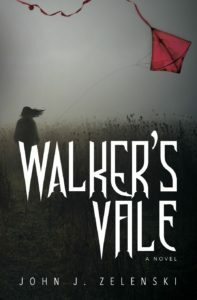 It is a story that unfolds, grips and chills the heart. We are all in a supernatural battle. Angels and demons fight around us. Angels protect. Demons deceive and destroy. God looks after His children. He sends people to rescue and to pray for our well being. God is also the God of the miraculous. He healed in the past. He heals in the present. He will heal in the future. He is the same yesterday, today and forever. We are all saved by God’s amazing grace. The blood of Jesus covers us all. We need only to call on the name of Jesus and be saved. At the mention of His name, the demons flee.